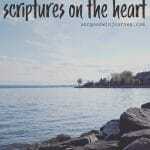 Psalms Verses I Love - With a Printable List for you! 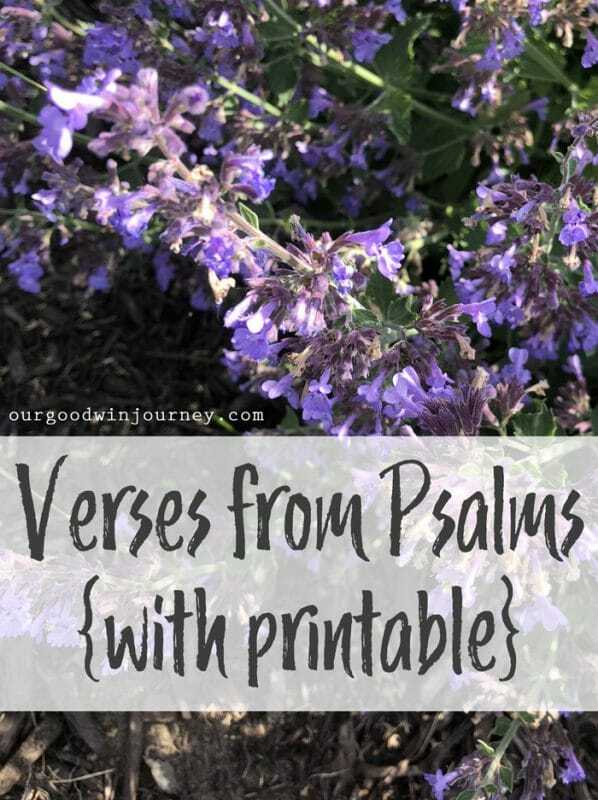 Psalms Verses – With Printable! I love Psalms verses. 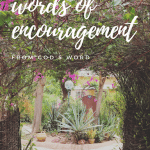 They encourage, uplift, challenge and bring hope. 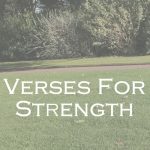 Today, in processing some of what God is teaching me, I was studying the Psalms of Ascent (I wrote about them here) and came up with a new list of Psalms Verses from these passages of Scripture. A list you may want to print and put by your sink, or a place you often stand in your house, a place where you can soak in God’s Word to you heart and mind! 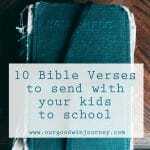 The printable list has a few other Psalms verses as well. I know many of these are the cry of my heart right now. Please print this list here! I hope they are an encouragement to you as well. 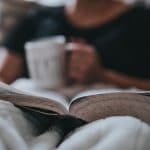 What is a verse from Psalms that encourages you? 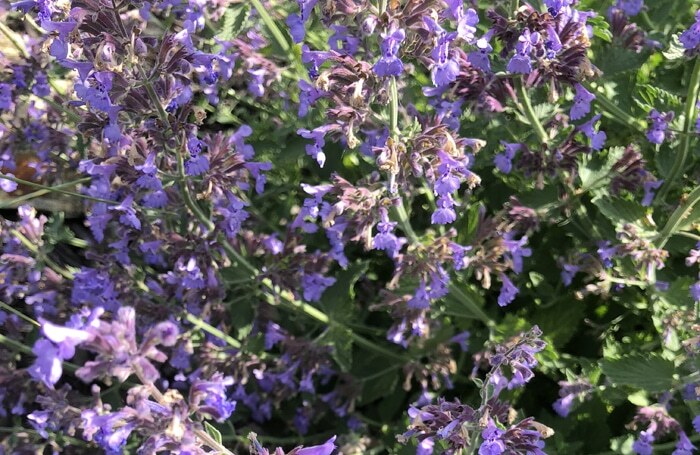 Thanks so much for sharing these. 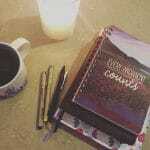 Great for scripture meditation.